World-class fishing is what we’re all about here at Cree Lake Lodge. 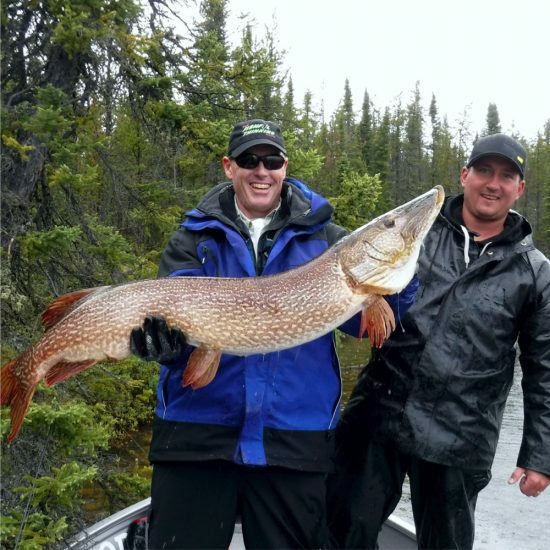 Our past guests know what kind of fishing we have here on Cree Lake, but it’s nice when some of the biggest names is fishing also agree that Cree Lake offers some of the best inland fishing in the world. Charlie Wray of the television show Fishful Thinking was in this past week for 5 days shooting. It remains to be seen how the popular television host and fishing guru will package this episode up for the show, but I think one things for certain- you’re going to see some big fish get caught on this episode of Fishful Thinking! Charlie was able to put the screws to a number of huge Lake Trout and an absolute pile of Northern Pike during his stay. It goes without saying that “Charlie knows fishing”, but for those of us at the lodge it was fun to see a real pro at work, going about his business of fishing. We’re excited for the rest of the world to see our lodge and amazing fishing we have to offer. Keep an eye out on Wild TV for the show. This episode is guaranteed not to disappoint. Looking to fish one of the world’s best? Give us a call at 306.344.4862 or send us an email. 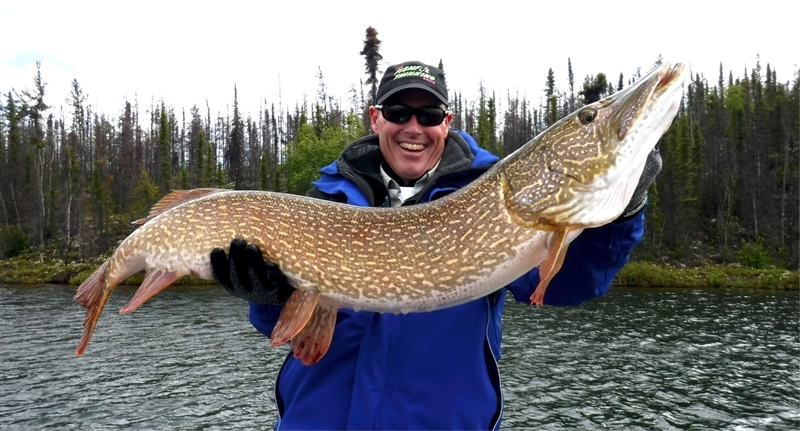 The name Cree Lake is synonymous with BIG FISH! 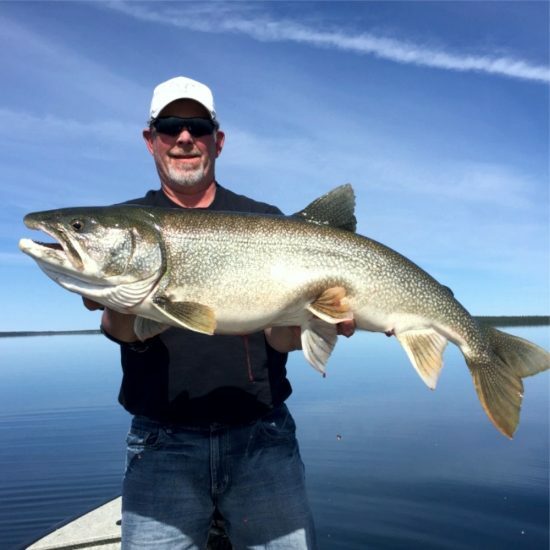 Situated on Saskatchewan's 4th largest lake, it is home to bountiful numbers of trophy Northern Pike and Lake Trout, chunky Walleye, and feisty Arctic Grayling. We truly offer some of the best fishing in all of North America.